•	Four-bedroom, one bathroom house. Looking for two flatmates. •	Shared areas include two living rooms, bathroom, toilet. •	Brand new flooring. •	Garage/Outdoor parking available. •	Massive backyard to relax in, do activities in or just look at! •	Ducted Heating. Airconditioner in living room. •	Unlimited internet provided, utilities will be split evenly. •	Quiet, suburban family-friendly environment, yet approx. 1hr commute to the CBD from door-to-door. 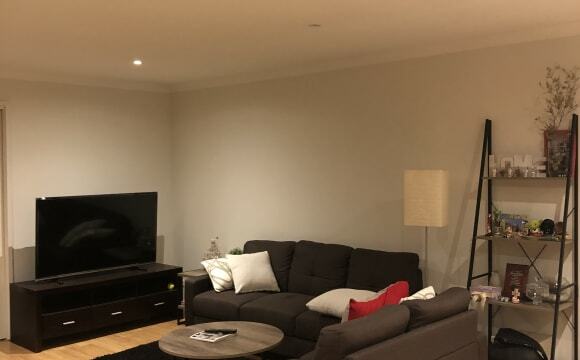 •	10min walk (5min bicycle ride) from Bayswater Railway Station (Belgrave line), bus facilities and Bayswater central with all the major grocery stores, as well as a variety of restaurants. •	Easy access to buses that go to Knox City Shopping Centre, Boronia, Croydon and Glen Waverley. •	Close to many parks, reserves and cycling trails. •	Bedrooms are semi-furnished with bed, built-in wardrobe, table and chair. 1. I have a large room available with a double wardrobe, ducted heating, vaporative air con. bathroom and toilet shared with one other person. Room is unfurnished at the moment but can furnish if required. 2. I have a master room available.., This room is ideally for a couple. 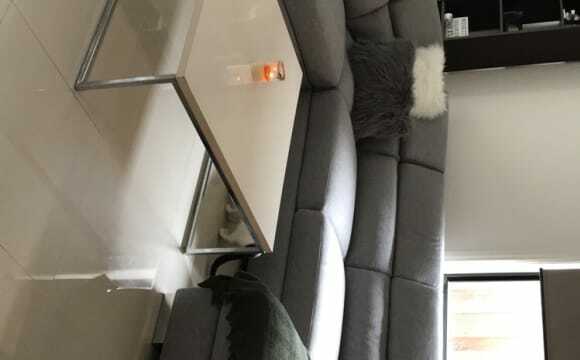 privately located up a few steps into a large master room with a double ensuite and sliding glass doors to a balcony over looking the yard and the city in the horizon. Has it’s own aircon unit and stand alone heating. The great thing about living in this property is that You are so close to public transport, Boronia Station just a 10 minute walk away . Shopping square just around the corner. Close to Knox city. Quiet street. AND PRIVACY PLUS! 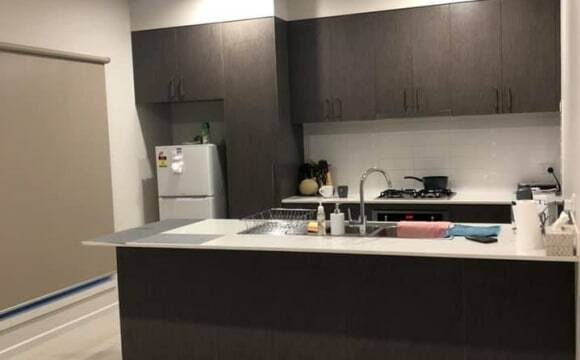 1 room for rent in a clean well look after unit located in a quiet neighbourhood. Fully equipped home, kitchen and laundry. Quiet comfortable and relaxing atmosphere, privacy is guaranteed and will be respected. Room can come either fully furnished or unfurnished if you have your own bedding. All bills included in rent. NBN is available included in rent. Netflix is set up in lounge. Short distance away from shops and parks. Short distance to either boronia and Bayswater station. Smoking allowed outdoors only. The place is a lovely, large 5 bedroom house with 1 bedroom with a mattress available. It’s a 2 minute walk from the bus stop with Knox city shopping centre, Coles, K Mart etc 5 minutes away by bus. There’s a huge backyard and a nice sitting area outside for a nice cup of coffee in the afternoons or chilling with friends when you have company over. 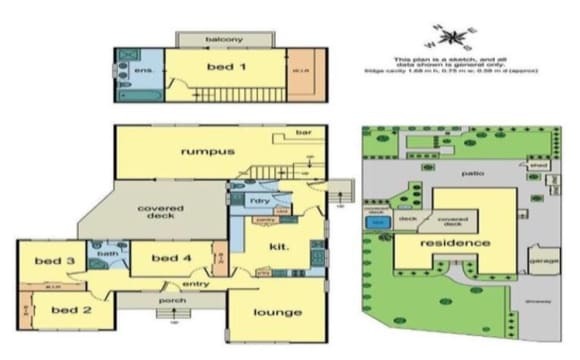 Your room will be upstairs which is great because it provides ultimate privacy since there are only 2 bedrooms upstairs one of which no one uses. Facilities like dishes, microwave, kitchen utensils, washing machine, dryer, fridge, oven, vacuum cleaner &amp; iron are all provided. Everyone in the house is very neat and tidy and there’s never any noise. Rent is great for students or anyone on a budget so don’t miss this opportunity and contact for an inspection! If you’re interested send me your number when you message because I can’t respond to early bird users. Modern house with aircon/heating/wifi throughout. 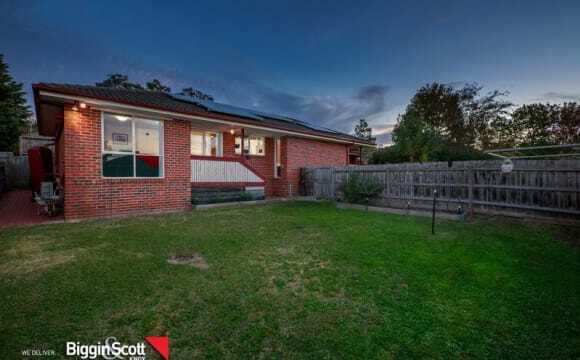 5 minutes drive/20 mins walk to Westfield Knox, 20 minute walk to Boronia train station, 5 minute walk to closest bus stop. Also just a short (5 min) walk to Blind Creek Trail for walking, cycling etc. House is located in bowl of a court, so quiet with minimal traffic. The bedroom measures 3.59x3.26m, has built in robe with mirrored doors and aerial outlet for TV. 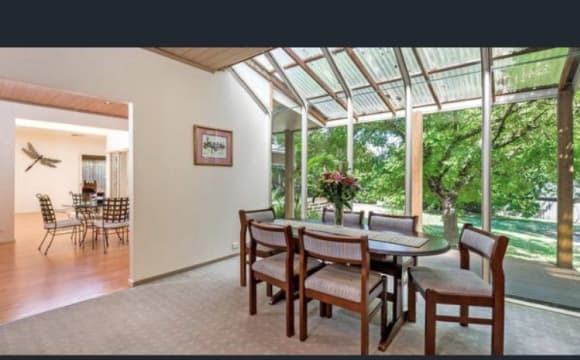 The house has all mod cons, 2 separate living areas, a rumpus/exercise room, fully equipped study and is fully furnished outside of the available bedroom. Alfresco area with BBQ + largish backyard. 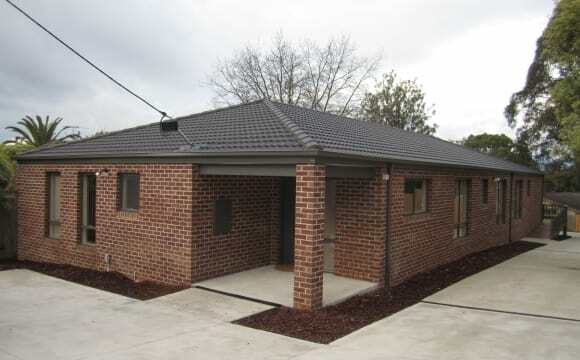 1 bedroom in 3 bedroom unit in Wantirna South available for potential female tenant. 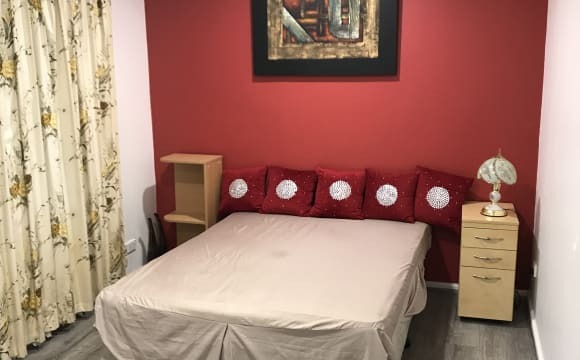 Sharing bathroom with another female tenant, the bedroom is fully furnished with built in robe, bookshelf and study desk. This is perfect for a young professionals or students. 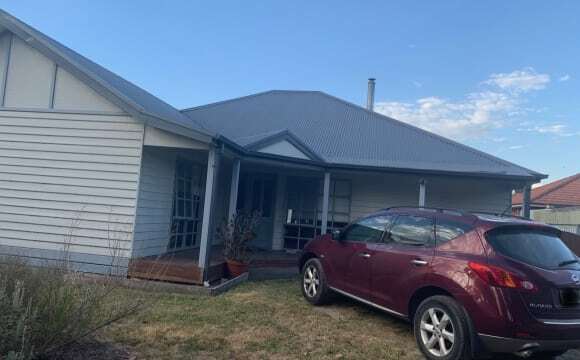 The house is within walking distance to Studfield Park Shopping Centre (asian grocery, auspost and IGA) and only 2km to Westfield Knox Shopping Centre and Swinburne Campus. Bus 901 is 200m away going to Ringwood Station / Eastland as well as Westfield Knox (if you are lazy to walk). Preferred a quiet female tenant who will be sharing with 2 young professional female. Contact Filicia for more info. It's close to everything, shops, train station, bustops. It is a new townhouse, 5 min walk to bus stop, 10 mins walk to gym and trail, 5 min drive to Westfield Knox. 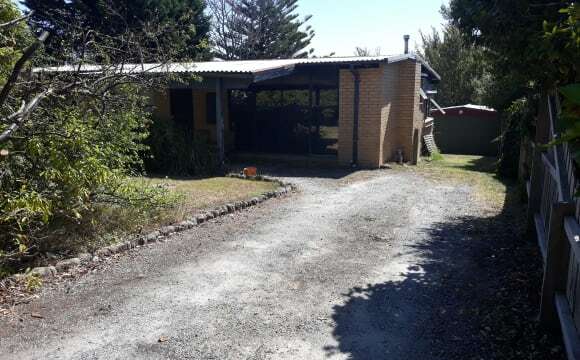 We live in a beautiful 3 bedroom, 2 bathroom weatherboard home on a large block of land. Which has two living areas, a huge deck, ducted heating, cooling and internet (additional cost). The room up for rent has an en-suite and walk in robe with tv point access. We are close to all amenities and train station. Must be working or student, clean and respectful, no pets, no drugs, 3 months contract minimum. please set up Flatmates profile before contact me and phone number so I can contact you. House mates are studying and working people age between 20-40 who living here at the moment. 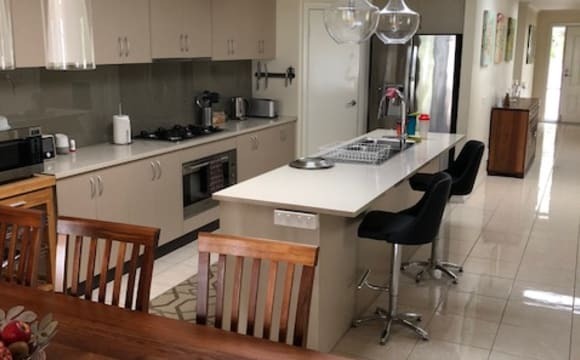 (all males) Walking distance to Knox City Westfield shopping centre, Studfield Shopping village, IGA Supermarket, Restaurants; Cafes and Pubic Transport,Knox private hospital is 5 min drive. 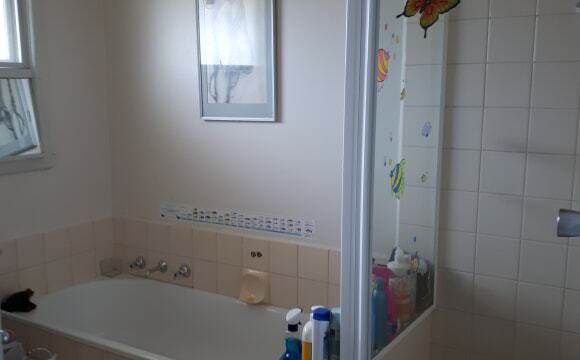 Property is 2 bedroom unit.Very clean nice place close to shopping centre,station,bus stop. Happy house hold, comfortable and clean. Netflix and Amazon Prime are free to use on the Smart TV if you want to pay 1/2 of the unlimited internet bill. $17.50 P/Fortnight. YouTube free version. Very quiet. peaceful area. 10 min drive to Eastland. 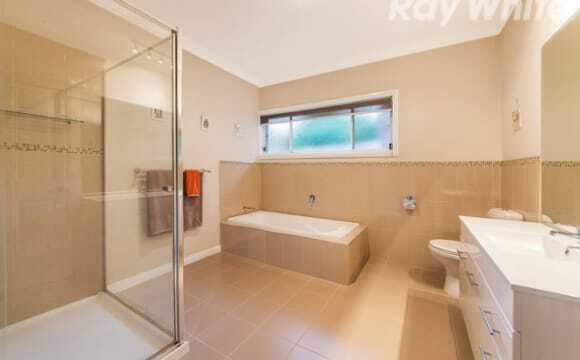 3 min drive to Ringwood East shopping strip and Tran station. Bus 2 mins walk. I like to have a chat, but I also like my privacy and will respect yours. Split system Air con/Heating in Lounge. Gas Heater. Large Hot water unit, never run out of Hot water Unless you wash 5 loads in hot, that is ;) Picture of the room is to come, Once current tenant cleans up. The bedroom looks out into the private Courtyard If you need to move before the availability date, please text me as I will probably be able to work something out with the current Tenant. It is a big block of land in a quiet street about 1.6kms from the station &amp; shops, with a bus at the top of the street.